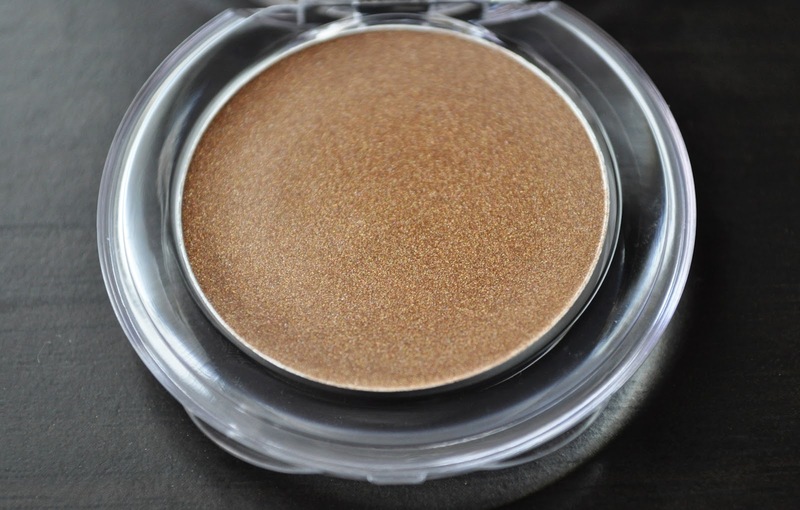 Today's post features VECUA's Wonder Honey Bambi Eyeshadow in Natural Brown. VECUA is a high-end Japanese beauty brand that specializes in skincare, spa &body, and cosmetics. As I researched the brand, I found it's history to be quite unique, with the most unusual parent company. In 1979, Sony Creative Co. (a subsidiary company of Sony Music Entertainment Co. Ltd) partnered with Stendhal and established BCL, a cosmetic division in France. BCL moved its offices to Shirokanedai Minato-ku, Tokyo in 2001, and in 2003, released ‘VECUA’ exclusively to department stores. From what I've gathered (and this is pure speculation), the wonder honey line is VECUA's mid-end cosmetic line. In all honesty, I'm not a fan of clear packaging as I find it to look rather cheap and unrefined...sorry shu that means you, but I love your products anyway :) So, back to VECUA :) As you can see, in the photo above, this product does not come with a mirror...which I'm personally okay with since I carry a compact mirror with me. Here's some more information behind the brands name. In French, Vecu stands for experience, and the "A" represents the grade quality of the ingredients found in the products. 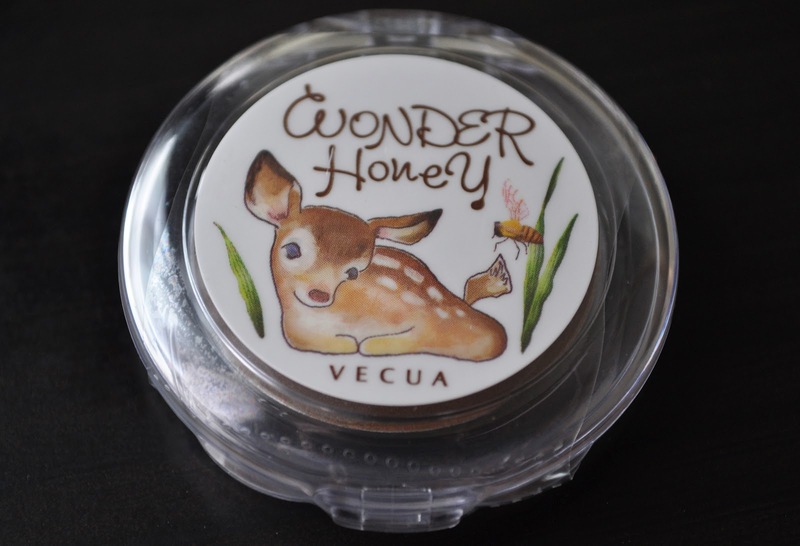 VECUA's Wonder Honey Bambi Eyeshadow retails for 1,050 yen ($13.22) and, although there are a few VECUA spas in the states, the skincare and cosmetics lines are currently exclusive to Japan. 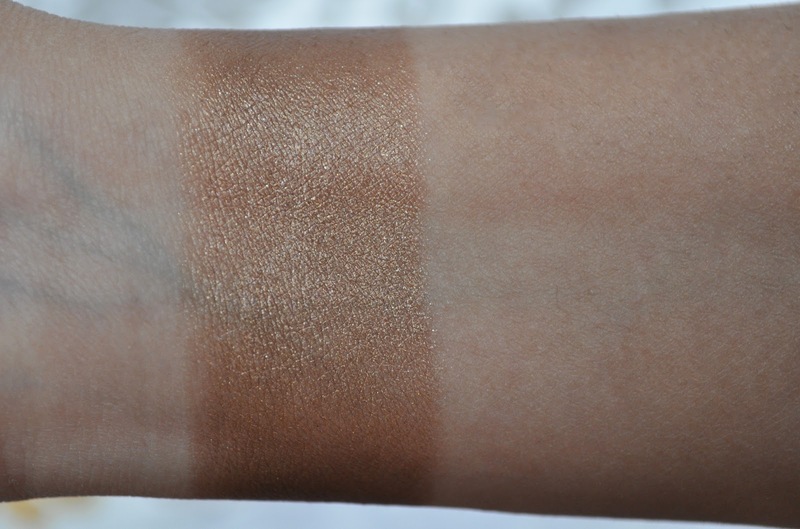 Have you ever tried any products from VECUA? I love your blog and you were one of my favourite 5 to follow. 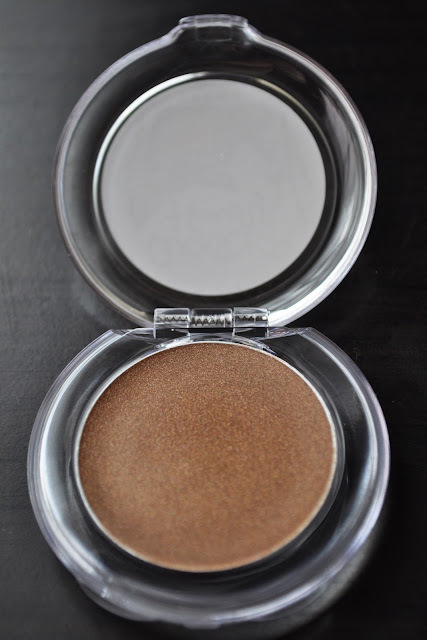 no, i have not tried it before, but omg how cute is the bambi picture, im sold just seeing that! !